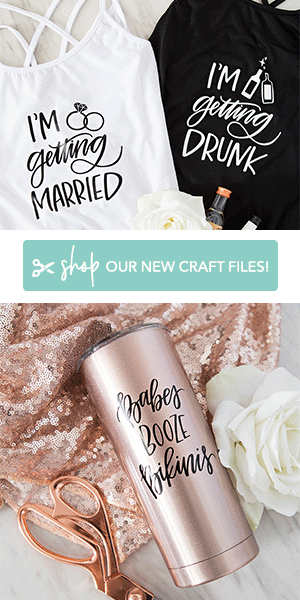 Why do we settle, and buy the lame bachelorette party supplies that are out there!?! 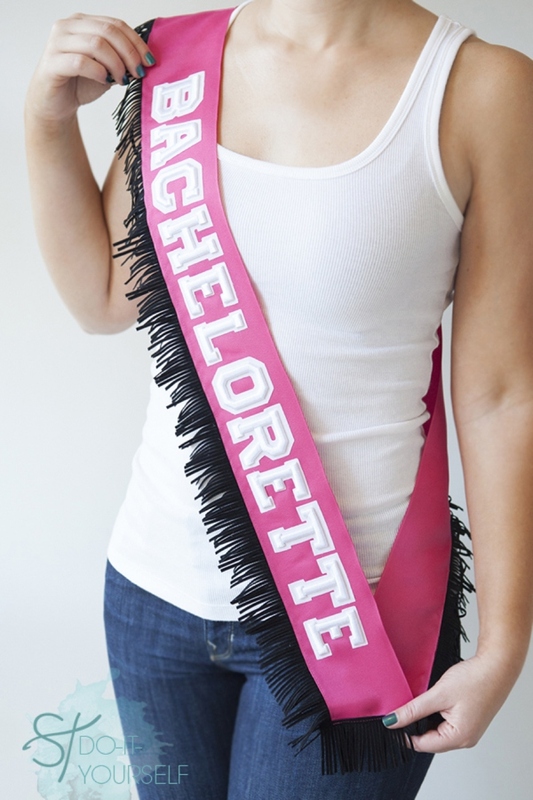 Don’t you dare purchase a half-plastic bachelorette party sash for your friend (or yourself) when you can easily make an awesome one – using whatever color is her fave! 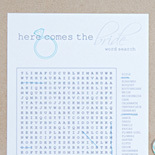 Also, once one of these is made for your group of friends it can be passed down from bride to bride! 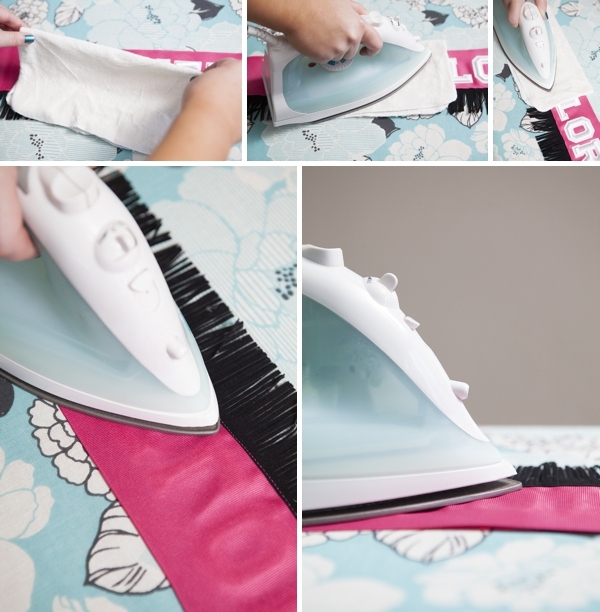 Start by folding your ribbon completely in half and pinning it. 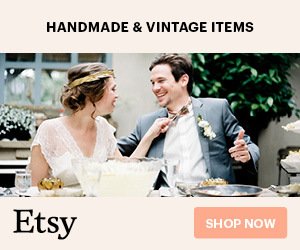 The wider the ribbon the better, ours is 3″ wide. 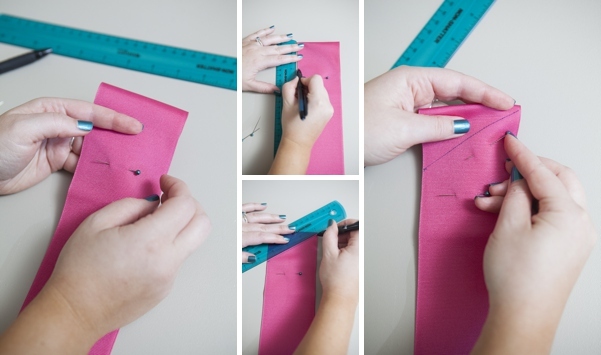 Mark 1.5″ down on one side of the ribbon and draw a line to the corner of the fold, ad another pin to secure. 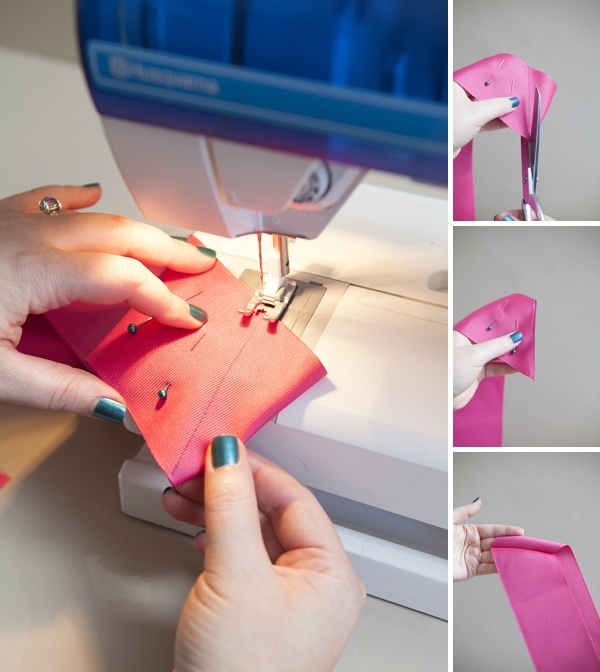 Then sew across your line. This will make the perfect angled seam for the top of the shoulder. Cut the excess ribbon and remove the pins. 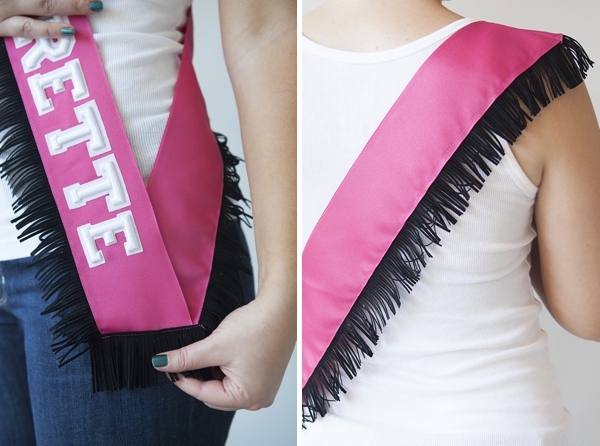 Next, add some fun trim to the bottom edge of the sash! 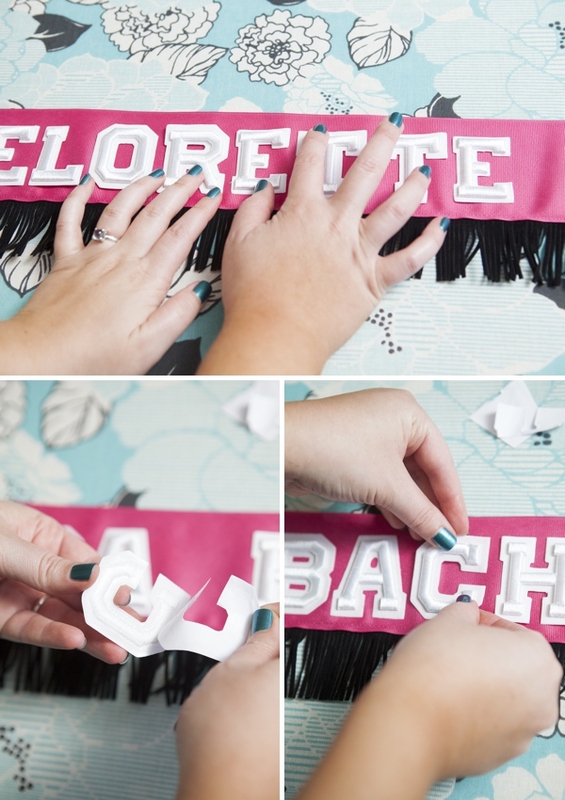 Follow the manufactures instructions for your specific iron-on letters. SO fun… and so freaking easy. The best way to find the bottom seam is to try on the sash and pin it together at your hip. Then draw a line perpendicular to the top of the sash and sew across it. 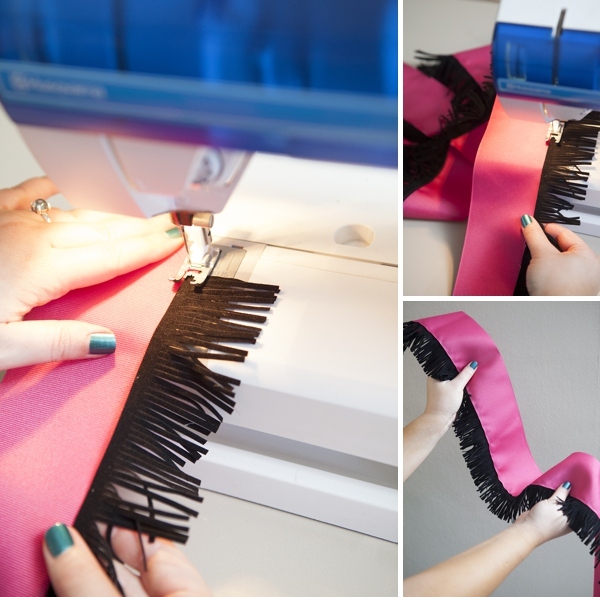 Trim the excess away and if you are fancy, give the edge a little finishing zigzag stitch. 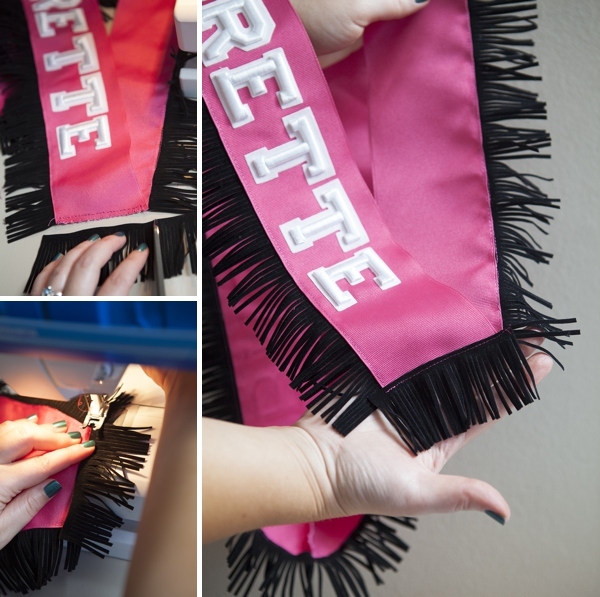 To finish off the sash, add a spare piece of trim to the bottom seam. 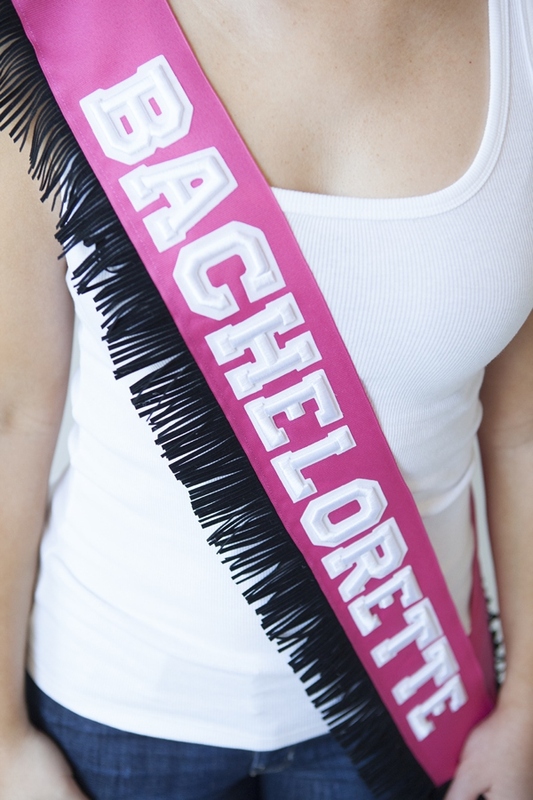 That’s all there is to it ~ so do your friend (or yourself) a favor and make her a special sash instead of buying a cheesy one!!! 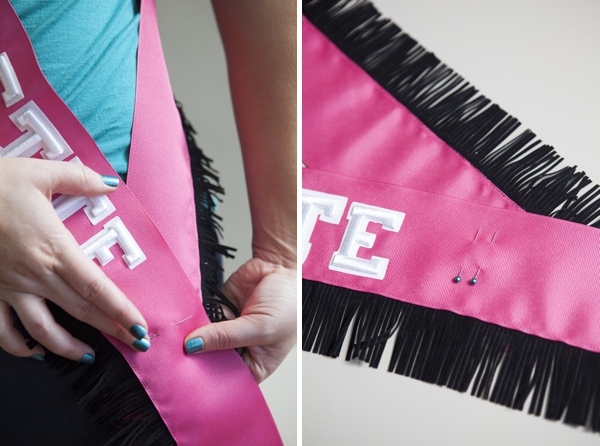 This is the best DIY sash I've seen! 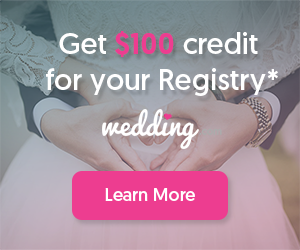 Thank you, using it for my mom-in-law's birthday queen surprise party!